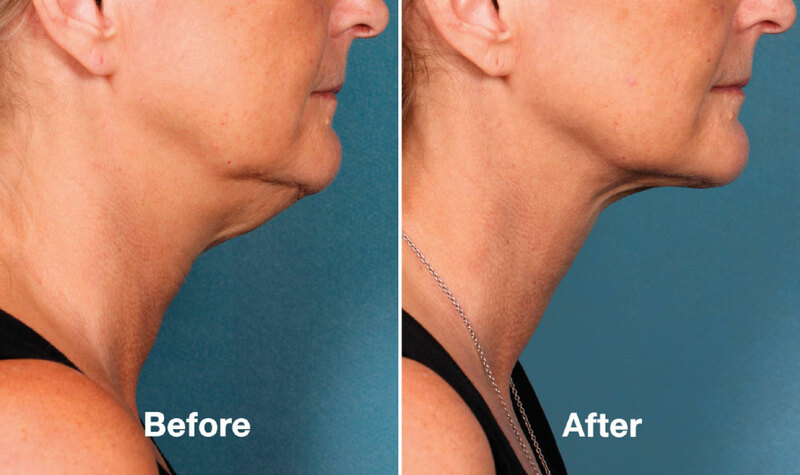 BELKYRA™ is the first and only non-surgical treatment in Canada for improvement of the appearance of fullness or what most people call a double chin. BELKYRA™ is a quick and easy injectable treatment that can be completed in the office in 30 minutes. 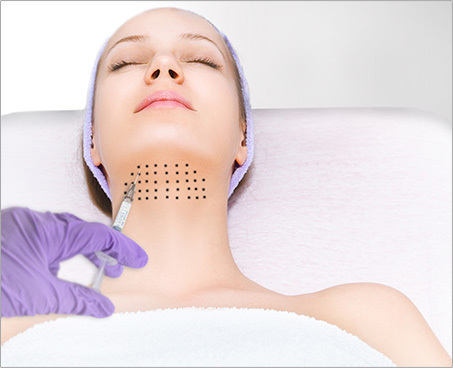 It is a series of injections to the area under the chin. For most patients, downtime is minimal and occurred most commonly after the first treatment. Request a free consultation to discuss your personalized BELKYRA™ treatment plan, by calling 1-888-332-9930 or using our online form. 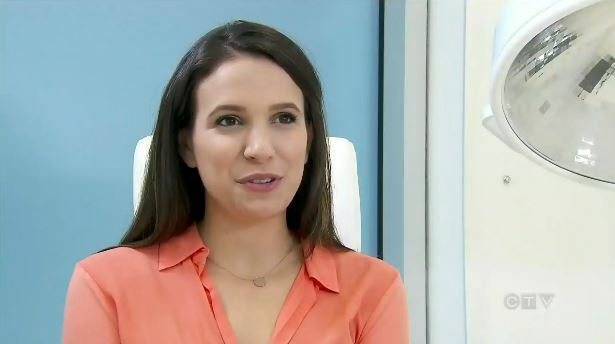 Laser Aesthetics provides professional, 100% medically safe BELKYRA™ Injectable treatment service to our clients in all areas surrounding Burlington and Hamilton.